The beginning of the new year means end of season of sale promotions—good news for those who have more shopping money left. 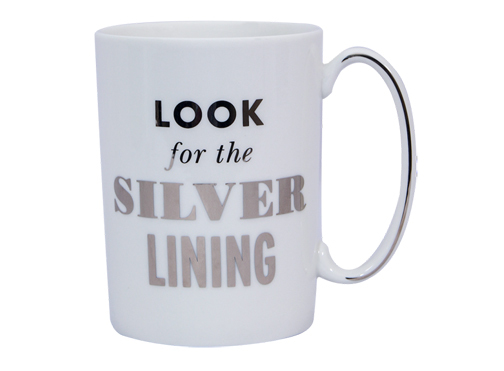 Have a cup of ‘silver lining’ with Kate Spade New York Home’s simple sparkling mug. Rustan’s kicks off the year 2019 with a big blow out of up to 70 percent off. The premier department store offers great discounts on fashion, home, fine jewelry, and children’s brands from today until Jan. 31. A lovely Anne Klein Watch and Bangle/Bracelet Set is ideal for casual or formal. Those looking to update their wardrobe can take advantage of huge price drops from fashion brands Kurt Geiger, Hackett London, Faconnable, Pedro del Hierro, Ricardo Preto, Tadashi Shoji, Longchamp, Anne Klein, and Sergio Rossi. 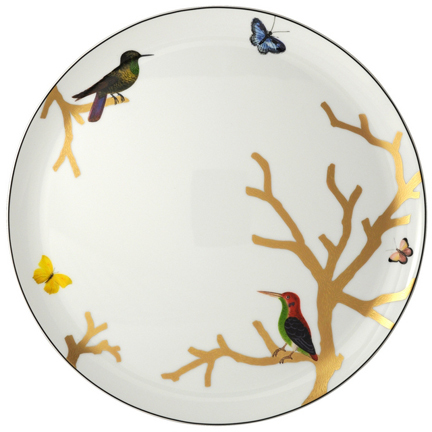 Even leftovers look fancy when eaten on Bernardaud Aux Oiseaux Round Tart Platter. Households get a makeover, too, with great finds from Kate Spade New York Home, Rosenthal, Rustan’s Filipiniana Our Very Own, and Dome Deco. Prove that they’re your ‘ride or die’ with Lladro Riding with You Couple Figurine. Fine jewelry labels Mikimoto, Marco Bicego, and Carrera y Carrera also offer special offers. 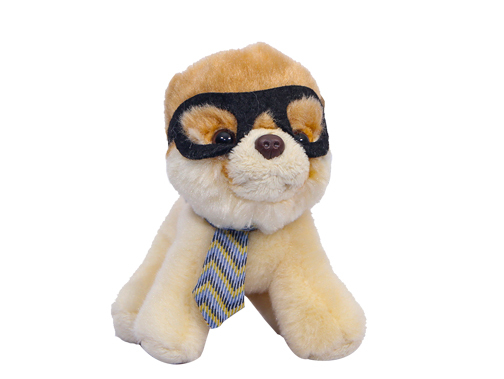 Kids and kids-at-heart won’t be able to resist Gund Itty Bitty Boo Nerdy. Keep the little ones smiling even after the holiday season as they pick toys and trinkets from Kiddos, Rustanette, Gund, and Sugarbooger. These impressive brands and many more are offering awesome deals during the end of season sale. 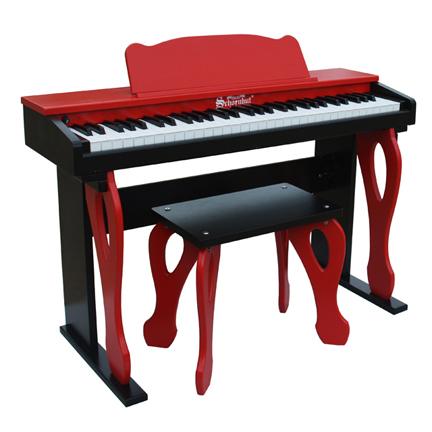 Future piano virtuoso can practice on this Schoenhut 61 Key My First Piano Tutor. FSP members and BPI cardholders get first dibs during an exclusive preview sale today, from 8:00 a.m. to 10:00 a.m. Further, when they flash their FSP card or app, or any BPI card, they earn points, plus get further 10 percent off on regular-priced R-tag items and 5 percent off on select regular-priced X-tag items. 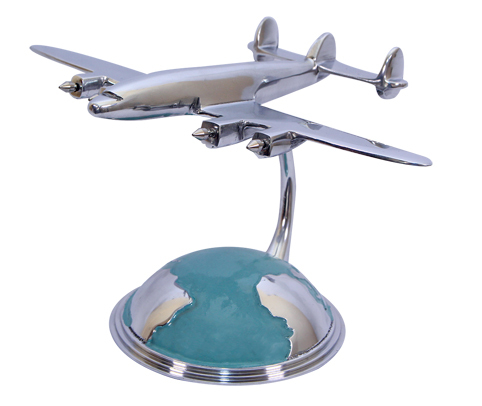 Here’s a cool piece to put on your shelf: Authentic Models Au tour Du Monde Aluminum Airplane. Shoppers with a minimum single receipt purchase of P10,000 take home a free Bluetooth speaker lamp.